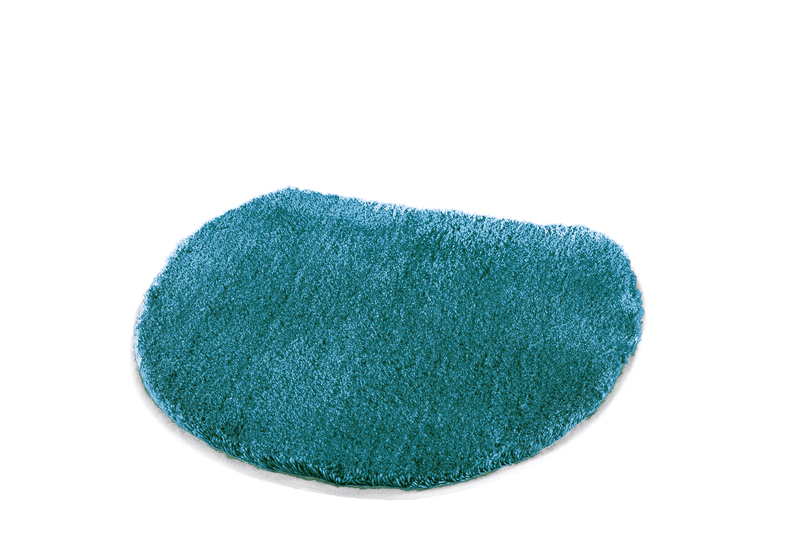 The product "Elongated Lid Cover - 18.5 x 19.7in [47 x 50cm] - Petrol" is in the Caro Bath Rugs family. It has SKU 8888675104 and retails for $33.99 . It is designed in Germany. 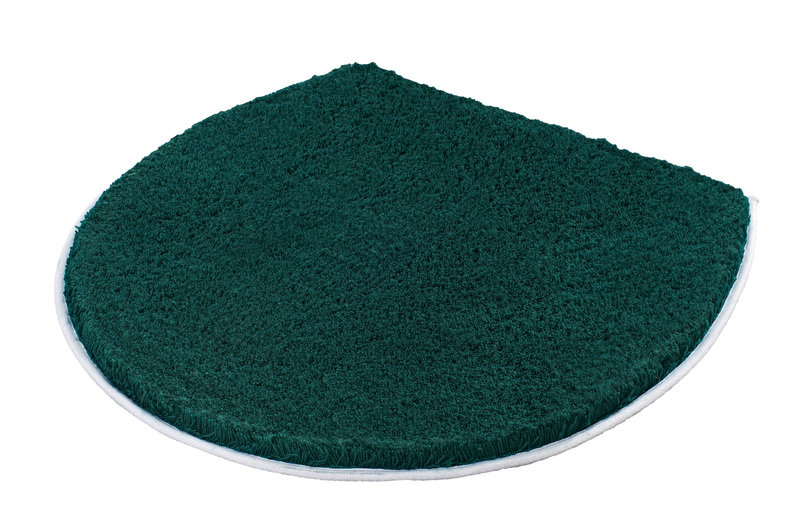 The product "Elongated Lid Cover - 18.5 x 19.7in [47 x 50cm] - Petrol" is in the Bilbao Bath Rugs family. It has SKU 8888675104 and retails for $33.99 . It is designed in Germany. The product "Elongated Lid Cover - 18.5 x 19.7in [47 x 50cm] - Petrol" is in the Elongated Lid Covers family. It has SKU 8888675104 and retails for $33.99 . It is designed in Germany.